Today, China celebrates in 40th year of opening doors to foreign investors to formally closed country and economy. During these four decades a huge number of foreign investors have entered in business dealings with China and Chinese companies. 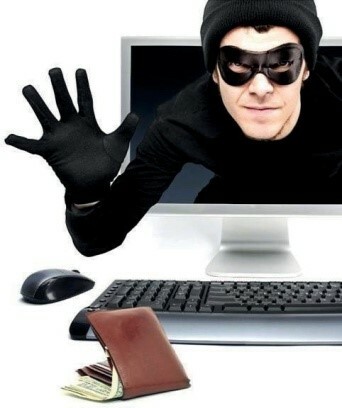 However, many foreign business people report unpleasant experiences, theft or lack of protection of their technology and intellectual property asset. Intellectual property protection in China remains to be a major concern for foreign businesses entering and operating on the Chinese market. 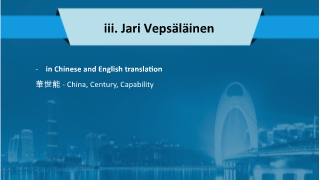 Proper intellectual asset protection in Chinese Style is a must for every foreign company in aiming to China and proper action shall be taken before entering the market or introducing new technologies and products. The Chinese government is very well aware of the lack of transparency of her intellectual property protection, laws and procedures in China, and thus developing a modern IPR protection system is a key target for market reform. Foreign investors must acquire knowledge on China’s IP system, legal and regulatory structures and registration procedures before entering the market since the Chinese IPR system not necessary follow generally known European practices. Experience has revealed a three level of IPR protection approach which are producing good results in China which are presented below. The current Chinese Patent Law, latest amended in 2008,grants legal rights to innovation patents, utility models and designs. In accordance with the Patent Law, inventions and utility models shall follow absolute novelty principle, be creative and of practical use. To have a patent been granted in China and designs must distinctive and not in conflict with existing ones. Foreign companies should note that in-contrary to European system which is based on ownership principle, China grants patents on a first-to-file basis which means that IPR protection rights are granted to the first applicant to file for registration. China has no patent opposition procedure and therefore, any entity, including foreign establishments, can challenge the validity of a granted patent by filing an invalidation application provided that with sufficient evidence is filed together with the application. Filing for innovation patents follow the procedures customary in the West with preliminary examinations within 18 months from the original filing date, substantive examination and on the applicant’s request, and finally registering and granting a patent for the invention in question which protection is granted for inventions for 20 years. Foreign companies who are customary of innovation patent application in the West are typically extending their cover to China. However, companies often neglect Chinese Utility Model application. Utility Models in China have protection cover for 10 years and are in actual practice almost as well protected as Innovation Patents. Utility Model application are typically filed in electronic form and after accepting the application and conducting a preliminary examination, the patent authority will register the designated patent and grant China patent for the utility model. Application procedure in China is fast and takes on average the duration of 6-12 months. Based on the Chinese registration companies can extend the cover to other countries and areas such as Hongkong which enables the Hongkong Customs to interfere in cases of transshipment. 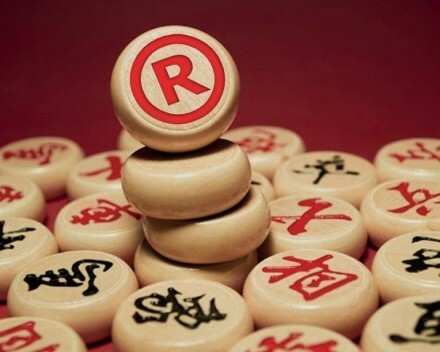 In China, the relevant trademark authority as of the Chinese Trademark Law, latest amendment 2014, is State Administration for Industry and Commerce. SAIC is in charge of trademark approval and registering by exclusive right to use in China and the ownership of a trademark is determined on a first-to-file basis. Foreign business must appoint an official Chinese trademark filing agency for their trademark registration. Companies should beware trademark piracy in forms of actively approaching foreign companies for registering trademarks to criminal blackmail foreign businesses and trademark fraud in China. Trademark registration typically takes about 14 to 18 months where within 3 months from the date of the publication, any person can file an opposition against the filed trademark. A registered trademark is valid for 10 years and renewal of registration must be filed within 12 months before the date of expiration. 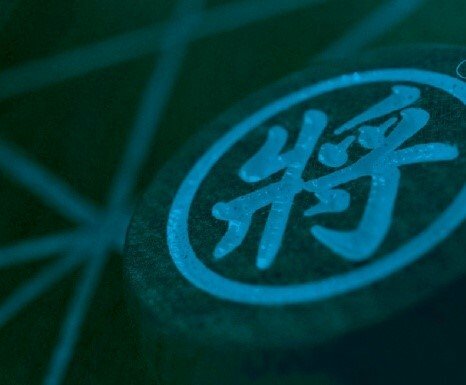 Foreign companies should be aware that a Chinese version of the trademark shall be filed separately in-conjunction with the foreign version filing, and much efforts shall be placed on proper translation and meanings of the Chinese tradename for branding, brand protection and brand recognition purposes. Most foreign companies fail to address this crucial branding issue and just register the characters proposed to them by thei foreign IPR specialist or Chinese filing agent not knowing that these operators typilcally have no idea about brands, brand communication and branding requirements in China. Foreign businesses are the mostly not aware of Chinese Software protection registration requirement which is covered by the Copyright law in China, last time amended in 2010, and administered by National Copyright of Administration and Copyright Protection Centre of China. 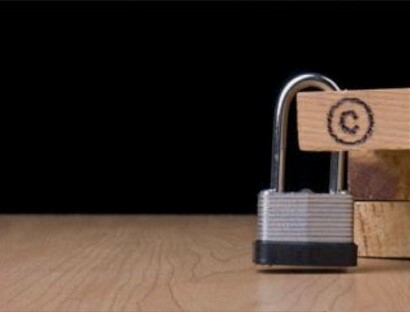 get protection in China and in Chinese courts, a copyright must be registered at Copyright Protection Centre of China which process takes around 3-4 months. Upon registration, the software owner must file in proper application documents, show the origin and ownership of the software in question and by getting an issued China Software Copyright Registration Certificate, the owner is able to prove their rights during any copyright infringement dispute. The process for computer software in China follows the following procedure: apply with certain sample pages of the work in Pdf format, notarize documents in home country, acceptance of the application, due examination and issuing the formal registration certificate. 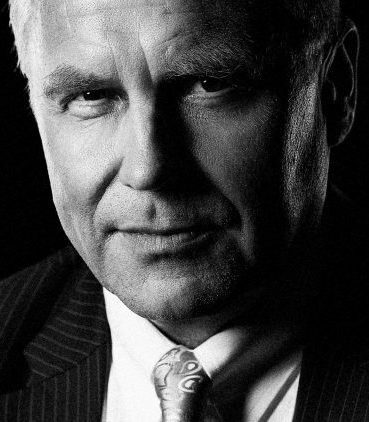 Foreign companies should note the importance of software registration in China, especially, with the current trade war issues, software copying claims and when many authorities have recently been transferred under the Central Propaganda Department’s control as power transition from the State Council to the Communist Party. For foreign companies to properly register their software copyrights in China is of utmost importance since properly managing burden of proof at any disputes is a definite must due to the fact that in the state-controlled Chinese legal system foreign business interests may be overlooked when they collide with China’s national interests.